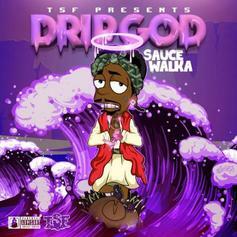 Migos are dripping all over DJ Carnage's album closer "Waterworld." 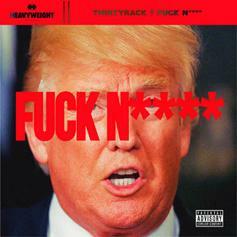 Carnage, Steve Aoki, and Lockdown come through with some fire. 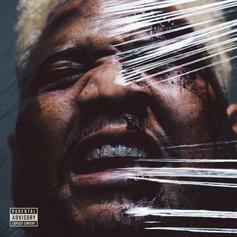 DJ Carnage Recruits Lil Pump For New Banger "i Shyne"
DJ Carnage & Lil Pump connect on their latest joint "i Shyne." 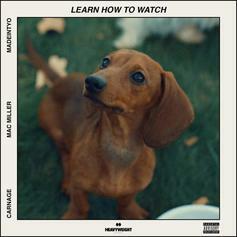 Carnage Grabs Mac Miller & Madeintyo For "Learn How To Watch"
Carnage finally releases his single with Mac Miller and Madeintyo, "Learn How to Watch." 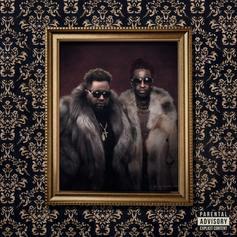 Young Thug & DJ Carnage Kill Their New Collaboration "Liger"
Young Thug and DJ Carnage unleash "Liger" off "Young Martha." 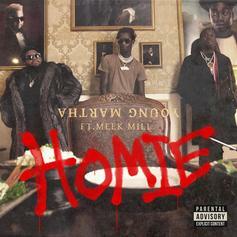 DJ Carnage & Young Thug release the first single off "Young Martha" EP called "Homie" featuring Meek Mill. 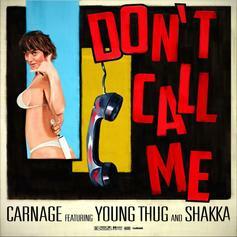 DJ Carnage links up with Young Thug & Shakka for the new release "Don't Call Me." 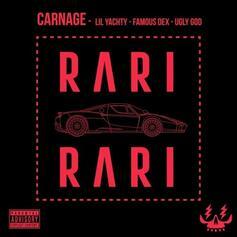 New banger from Carnage and Lil Boat. 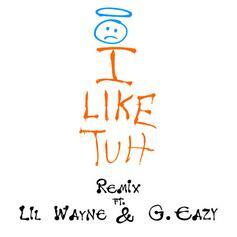 DJ Carnage adds Lil Wayne and G-Eazy to his "I Like Tuh" remix. 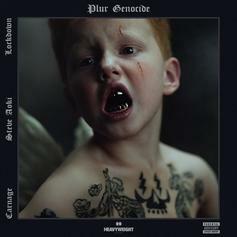 DJ Carnage and ILoveMakonnen team up for "I Like Tuh." 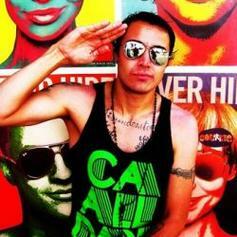 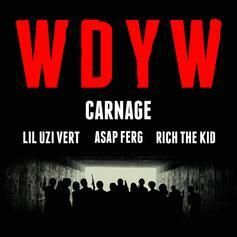 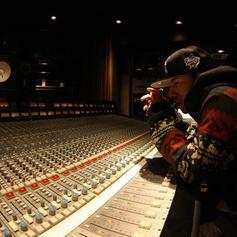 araabMUZIK flips DJ Carnage's latest single "WDYW". 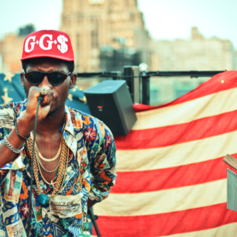 The highly anticipated collab between Theophilus London and ASAP Rocky is here and it doesnt disappoint!! 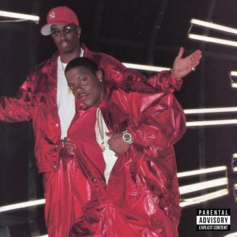 Give Lotto (Prod. 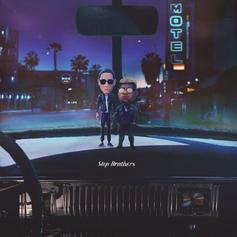 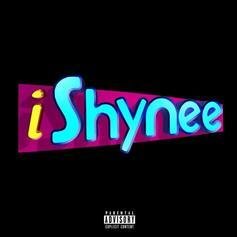 By Dj Carnage) a spin - it's the latest offering from Bias, having dropped on Tuesday, June 7th, 2011.